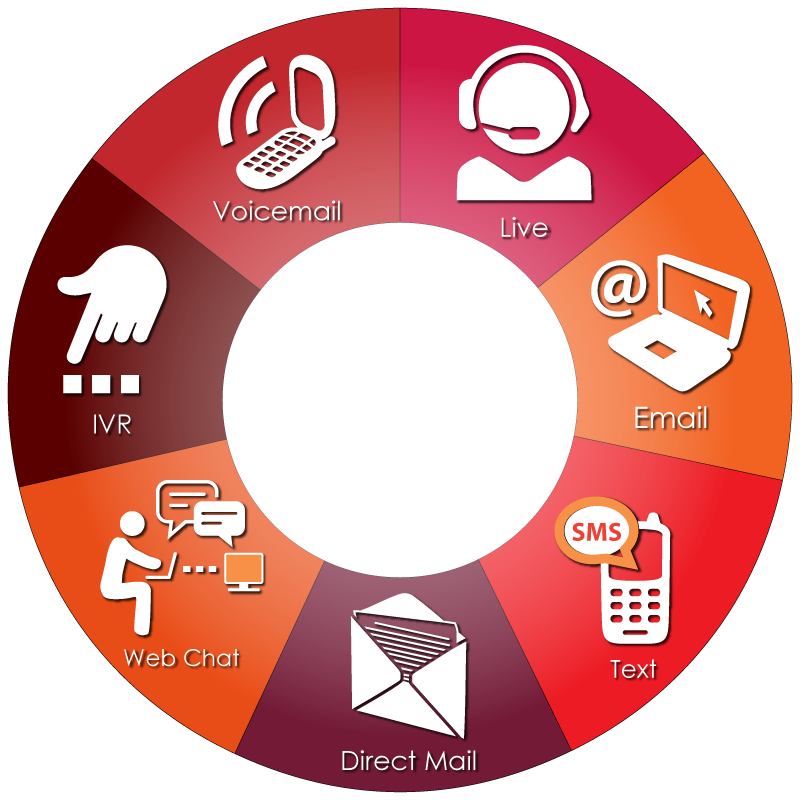 Having multiple points of contact, allows customers to choose the most convenient medium for communication. According to a research, sixty percent of consumers don’t want to be contacted over the phone about special offers, information, and upgrades, while 75 percent prefer contact via email or text message. Social network tools give you the opportunity to connect and engage with your customers at any time of day, as per their convenience. Convenient and affordable services make it easier for users to enjoy what they’re paying for. Make sure that your users/customers should spend the least amount of time possible trying to use your product or service, so they can spend the majority of their time making the most out of it. As per a research, 64% of participants said shared values were the primary reason for maintaining a relationship with their brand. Clearly communicating your brand’s philosophy or higher purpose has become very important to today’s consumers. So, you must choose a technique, which reflects your consumers’ beliefs and demonstrates them through sponsorship, events or anything relevant. 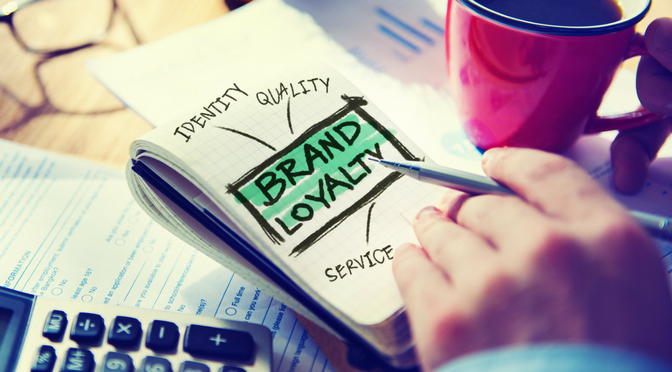 Be sure to brand all marketing efforts consistently and keep your product quality high, so consumers keep returning to what’s comfortable. Being there in customers’ hour of need means holding their hand while the problem is solved, helping them cut through the confusion to find the solution, or getting them directly connected to the person who can help them as soon as possible. Building and maintaining long-term relationships is a simple, effective method for increasing your CLV. While it may take a little extra time, care and consideration, it’s a great way to leverage your existing customer relationships to boost revenues without simultaneously increasing your expenses.